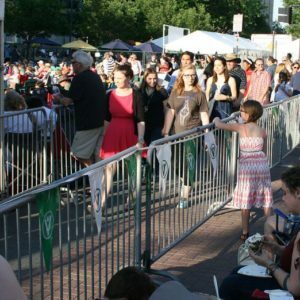 Our crowd control barriers are perfect for concerts, bands, special events, and securing outdoor spaces. 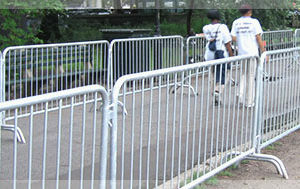 Temporary barricade rental sections offer interlocking design and a very stable security fence. 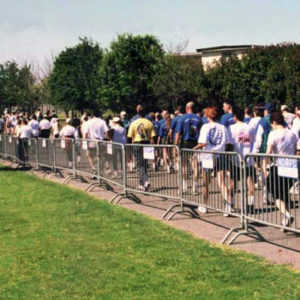 Crowd Control Barricade sections are rented by section. 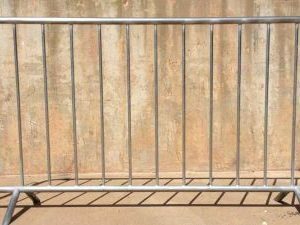 Each section of fencing is 8 feet wide x 44 inches tall. 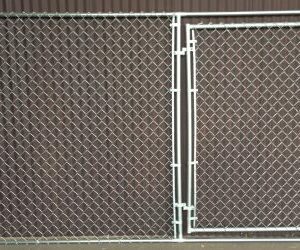 Long Pin & Hook system ensures fencing will stay together when bumped or stressed.